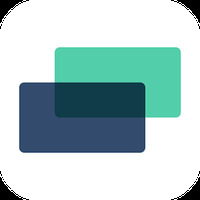 "Watch international sports with this app"
PTV Sports Live TV Streaming in HD is related to Android apps, Lifestyle, Media - Video . Installation requirements: A minimum of 16M of free memory space and Android 4.3 or higher. 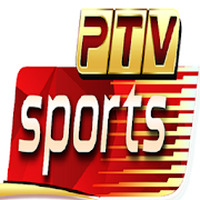 Do you like PTV Sports Live TV Streaming in HD?